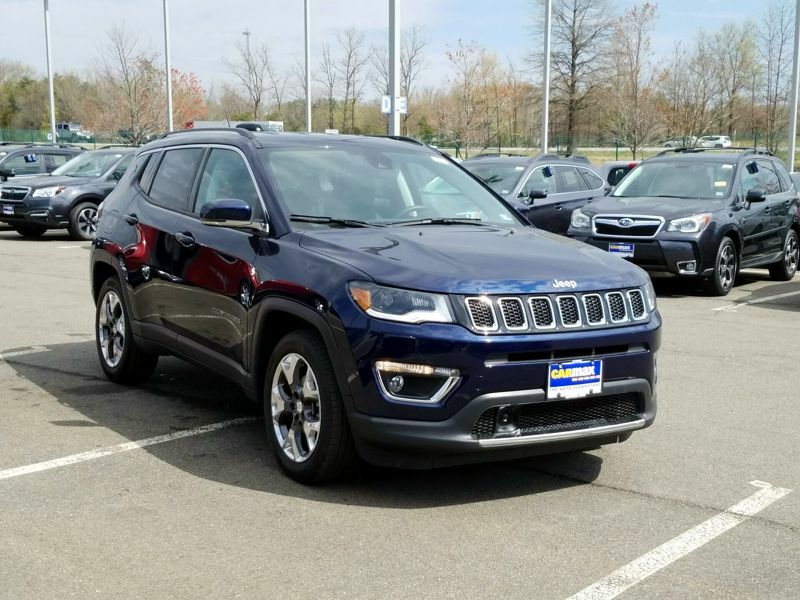 Transmission: Automatic Color:Blue Interior Color: Black Average Vehicle Review: (0 reviews) This is is our second SUV, first jeep and we love it. Our Suzuki 7 was a bit larger.The compass is Nice looking in and out, got everything we wanted for an affordable price, We are very happy with it.We looked at all smaller suv's.Only the Compass was in our price range. It's a really nice smaller suv. Transmission: Automatic Color:Black Interior Color: Black Average Vehicle Review: (3.667 reviews) The high altitude package is the ultimate especially with the Boston Acoustic speaker package on it! 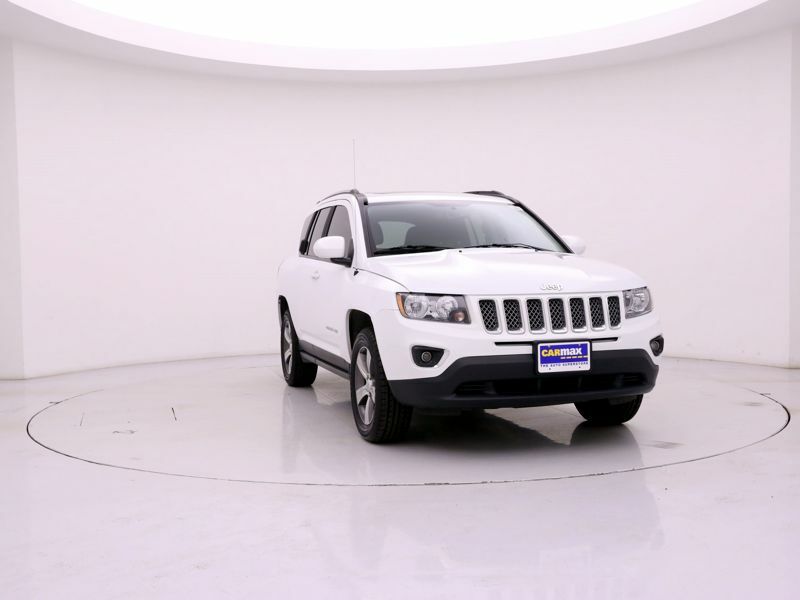 This was presented as a value package on both the Compass and Patriot which included on the 4x2, partial leather, sunroof, special grill, and satellite radio. The only knock is that you can't get it on a 4x4 but you get a lot of goodies at a reasonable price. 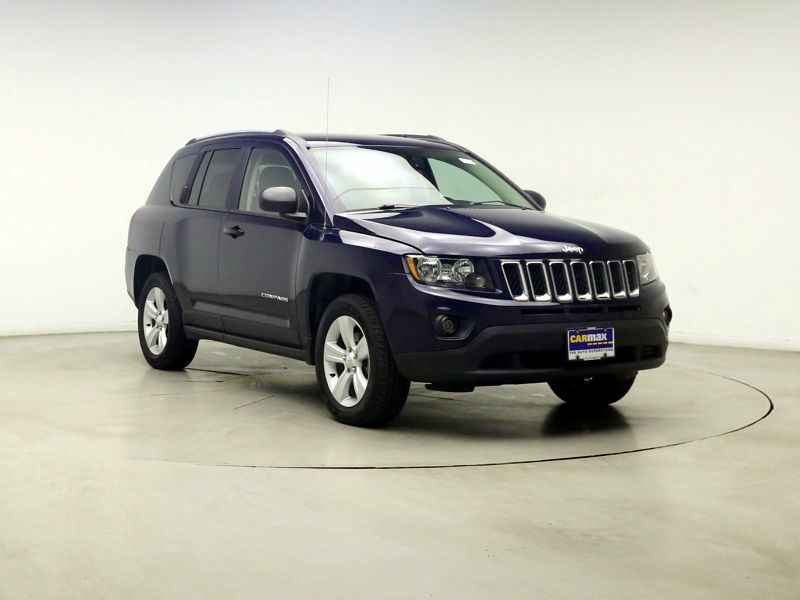 Transmission: Automatic Color:Blue Interior Color: Black Average Vehicle Review: (4.5 reviews) I bought this car because I needed a small SUV that sat up higher for my husband who because of declining health, has difficulty getting in and out of vehicles. I've had two other Jeeps and both were extremely well made and comfortable. So, I expected the same from the Compass, but sadly it is not! This car doesn't have the simple feature of automatic headlights that should come standard in all cars manufactured after 2010. Also, the drivers seat is the most uncomfortable seat I have ever had in a car. Also, it's NOT a 4x4. Who wants a JEEP that's not a 4x4? Transmission: Automatic Color:Silver Interior Color: Black Average Vehicle Review: (3.667 reviews) I was looking for a roomy car to accommodate my 6'1" 250+ husband and my growing family of 5'9" + kids but the main purpose of this car is for my 45 minute commute. I love the car. 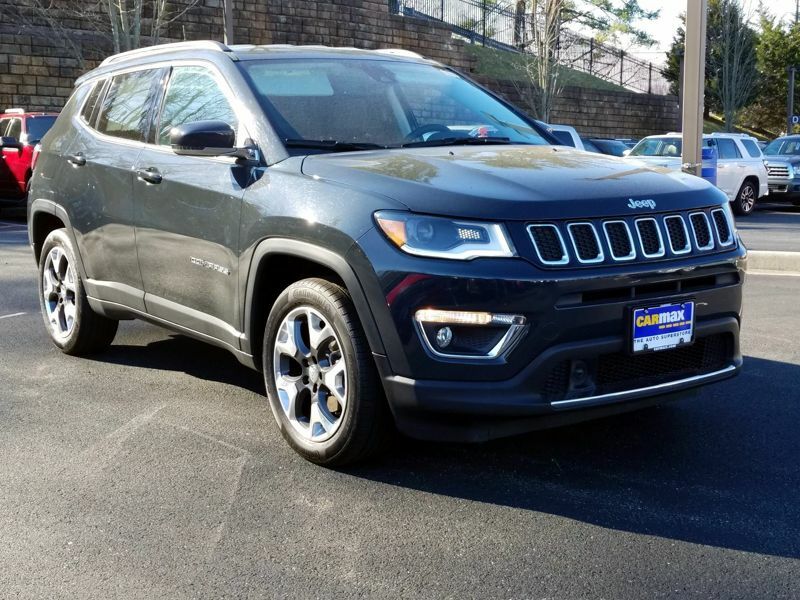 It has just enough cargo room in the back, ample leg room in the front and back seats, and with the manual transmission I chose, it's fun to drive. The only annoyance I run into with regularity is that the "unlock" button is only on the driver door in this model. Passengers who want to unlock have to reach across. Transmission: Automatic Color:Black Interior Color: Black Average Vehicle Review: (3.667 reviews) It has a fast jerk like go and then no get up and go. It will not start unless you have it specifically in just the right spot of Park/Drive. I had to have it towed because I could not get the Jeep to start and we all learned why. It's a very generic, no thrills ride. 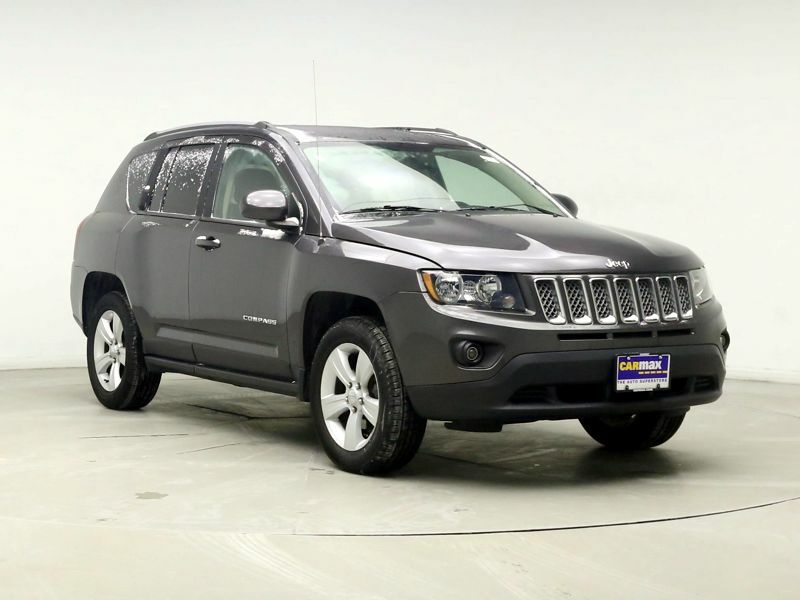 Transmission: Automatic Color:Gray Interior Color: Black Average Vehicle Review: (3.667 reviews) Smooth ride, easy handling, easy to get in and out of vehicle, size not too big or too small, Jeep reliability historically, good gas mileage, owned a Jeep Liberty for 12 years before buying a Compass with a sun roof. Not too many unnecessary bells and whistles--just right for my personal requirements. 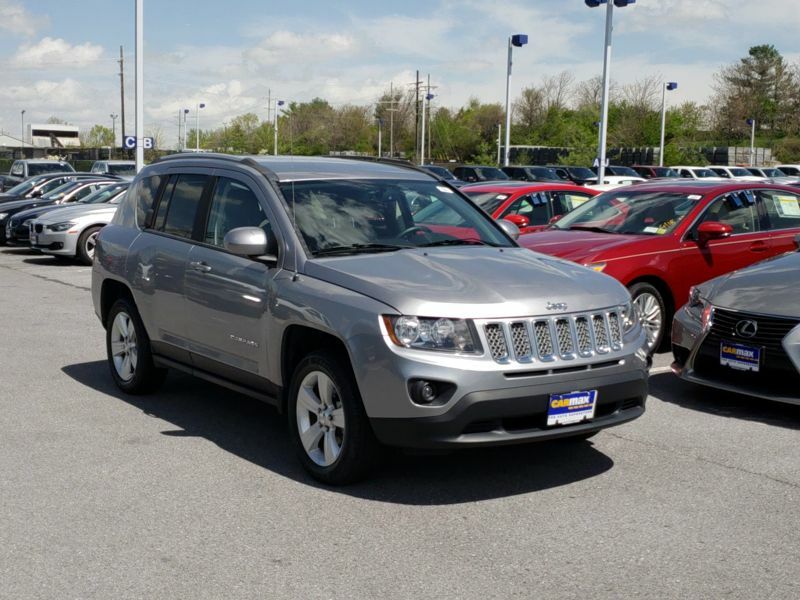 Love my Jeep Compass. 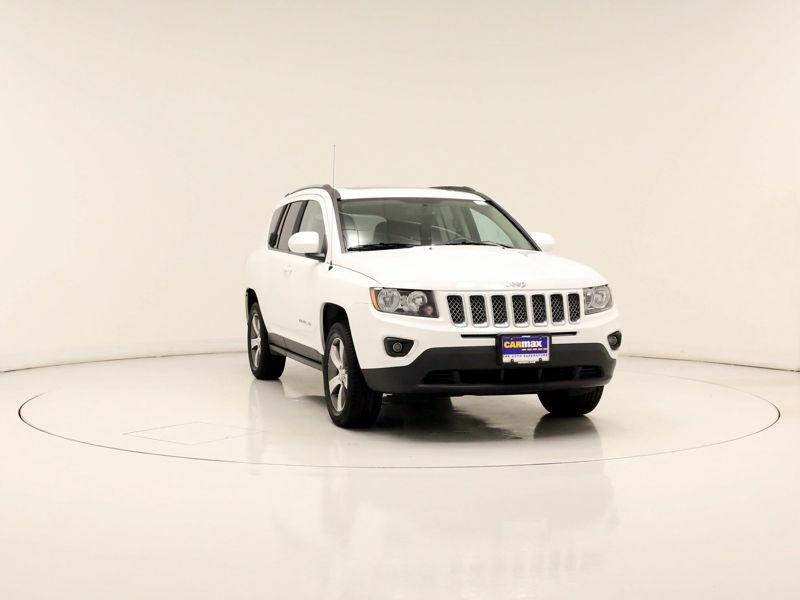 Transmission: Automatic Color:White Interior Color: Black Average Vehicle Review: (3.667 reviews) My Jeep Compass has been awesome. I've taken it to the keys, Fortmyers, and palm beach. She has been great in gas in all my trips. Only fild up twice for each trip and lasted the trip up or down around for the weekend and back only two fill ups. Looking forward on a long trip to georgia soon. I am sure she will be great. 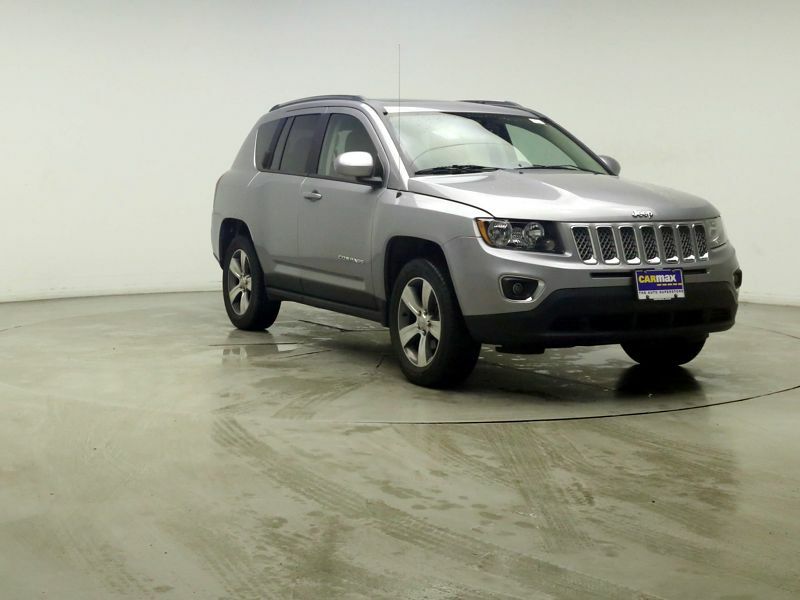 Transmission: Automatic Color:Gray Interior Color: Black Average Vehicle Review: (4.5 reviews) I had a 2006 Jeep Liberty for 6 years and loved how it was well put together. So I decided to stick with this company. 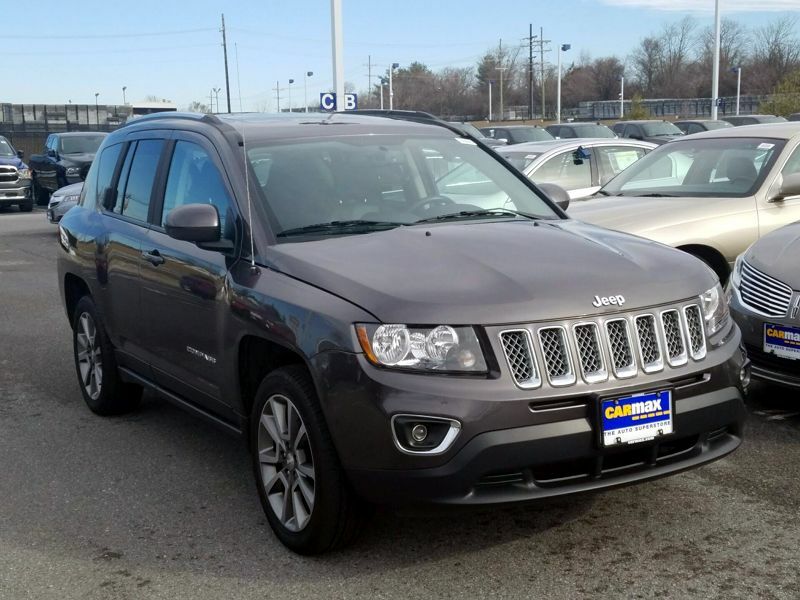 I really love the way my 2014 Jeep Compass Lattitude handles road trips. 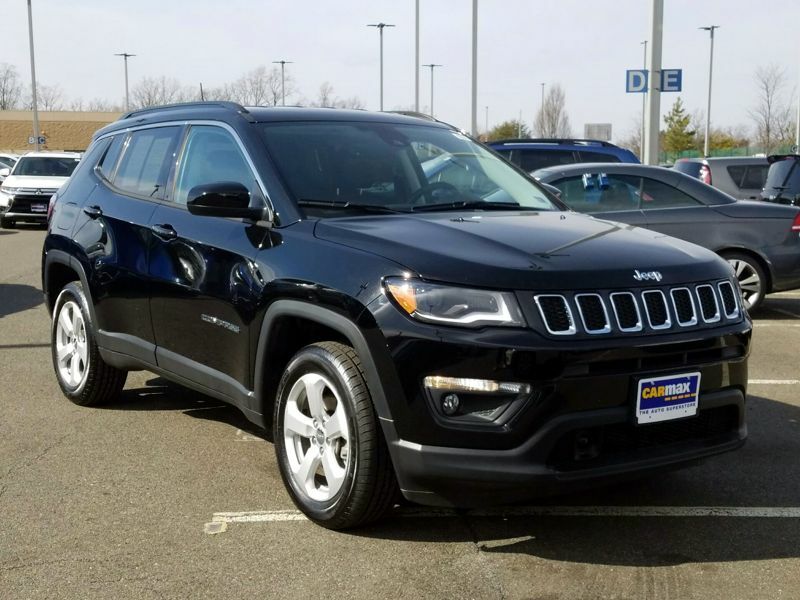 It's a 4 cylinder so it's great on gas for traveling and it has all the little extras to make it look like a luxury suv but I can still go off road and have the same comfort. 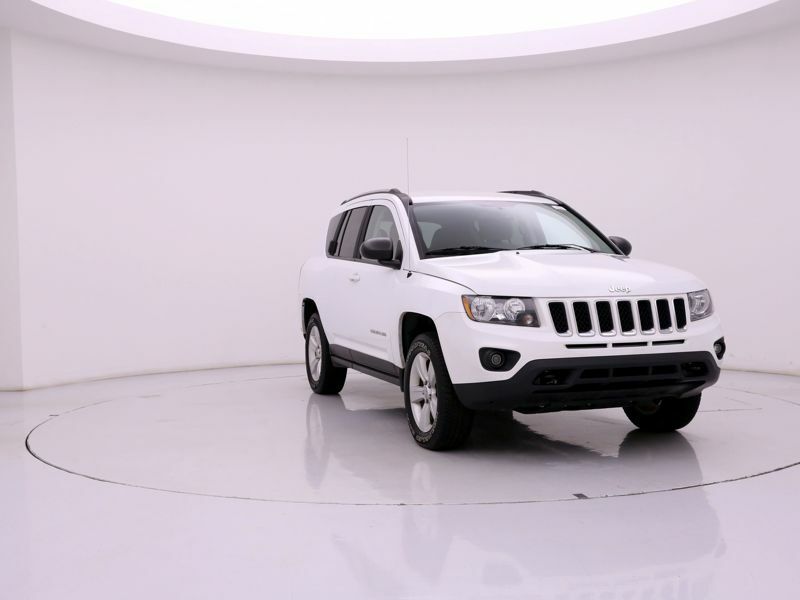 It's spacious enough for 5 adults and plenty of space behind the rear seat for baggage. Best choice I could have made. 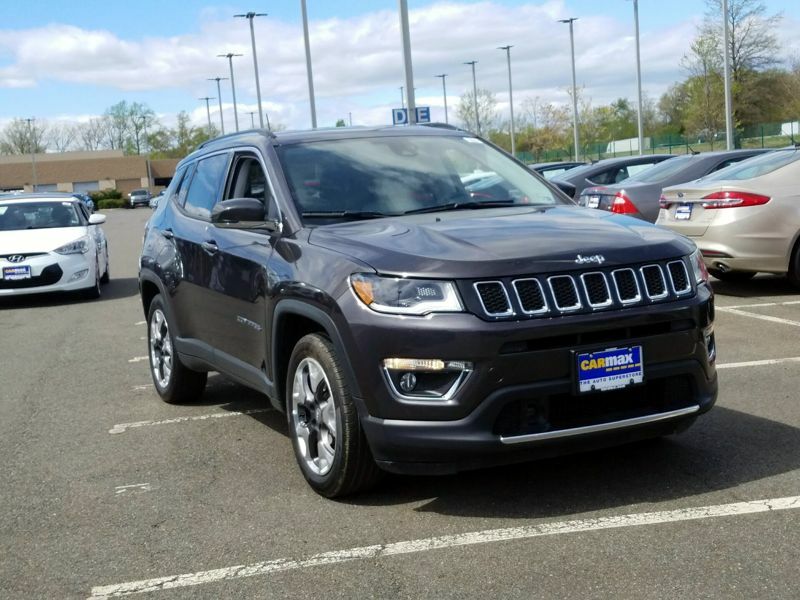 Transmission: Automatic Color:Gray Interior Color: Black Average Vehicle Review: (4.214 reviews) Im 26 and finally got rid of my high school car. 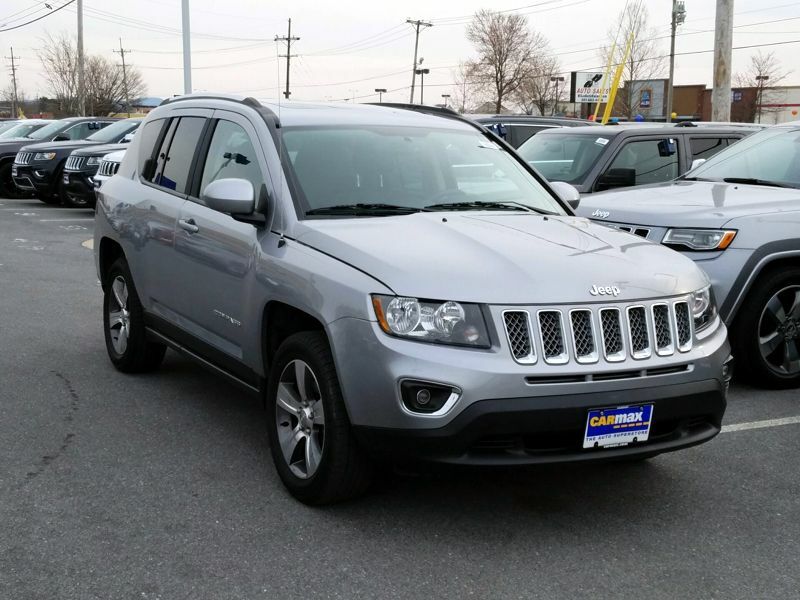 I got the jeep compass. It's a great vehicle. It's perfect for what I do on a daily basis commuting for work all over the city. It has plenty of room for my dog when I drop the seats down for her. I go up and down the mountains with ease when I go fishing. The volume of the stereo could go higher but it's great. Heat works good. Air conditioning is great. My friends like my car. I don't need any high tech dash equipment. It's what my phone is for. It's not loud and the cabin is nicce and quiet.it handles great in stop and go trafficking with all of the lunatic drivers out there that cause fender benders... gas is good. I calculate it for work and budget purposes and it's simple to track. 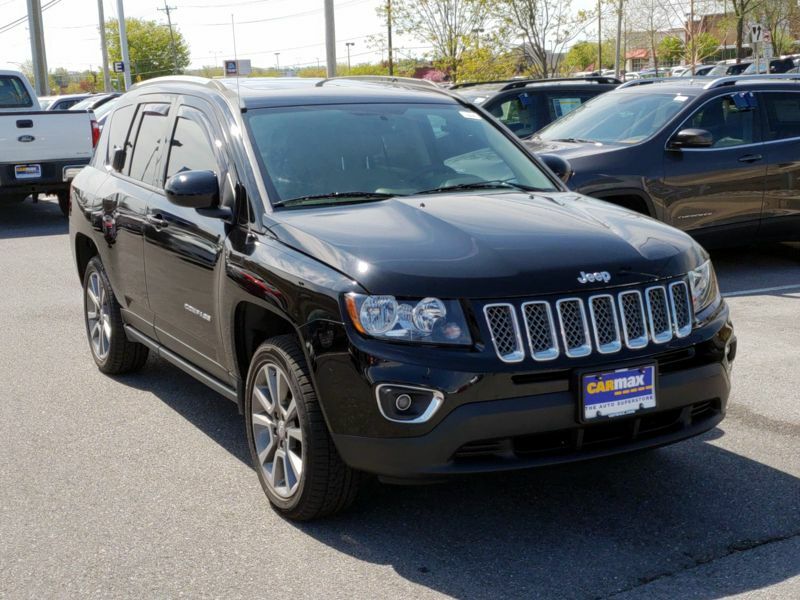 Transmission: Automatic Color:Black Interior Color: Black Average Vehicle Review: (4.5 reviews) Great size and versatility and great features. 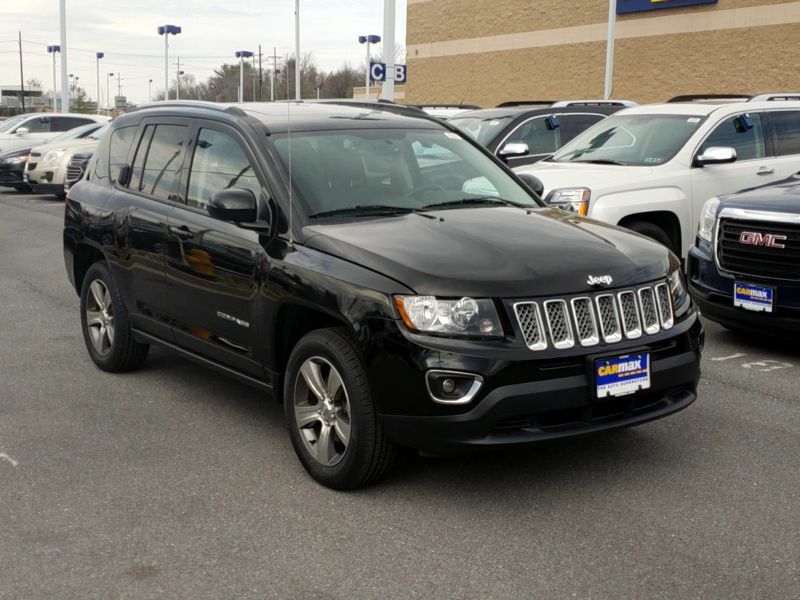 Transmission: Automatic Color:Black Interior Color: Black Average Vehicle Review: (0 reviews) I bought my jeep compass couple of months back. So far it's been awesome. Good on gas easy to run. Generally it's a reliable sub for a young couple interested in saving money and enjoying a decent vehicle. 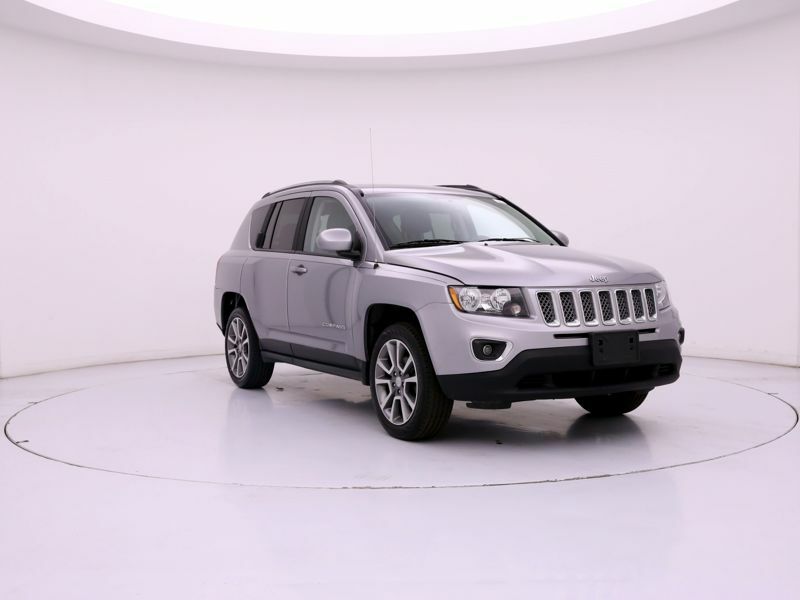 Transmission: Automatic Color:Silver Interior Color: Black Average Vehicle Review: (3.667 reviews) I had previously owned a 2006 Jeep Commander, but due to the rising gas prices, I needed a vehicle with better fuel economy. I wanted to stay with a Jeep. 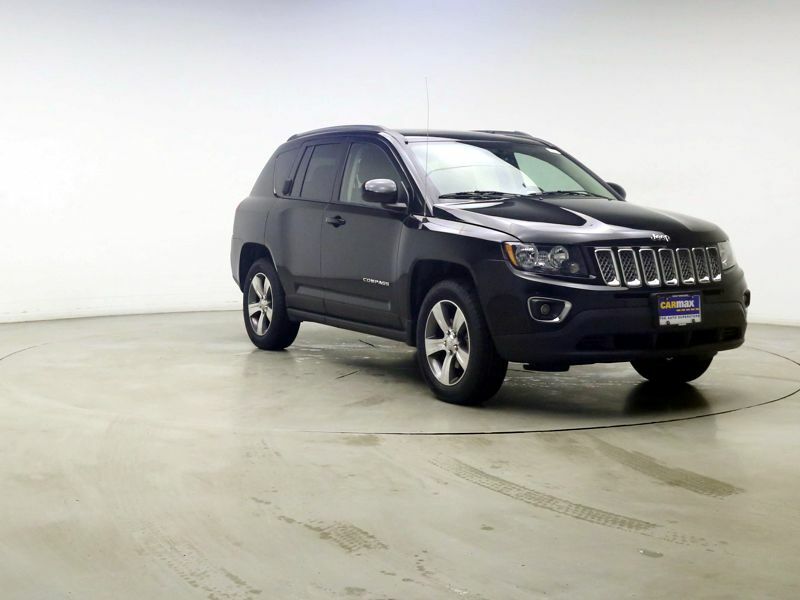 The Jeep Compass gave me everything I needed in a compact package. 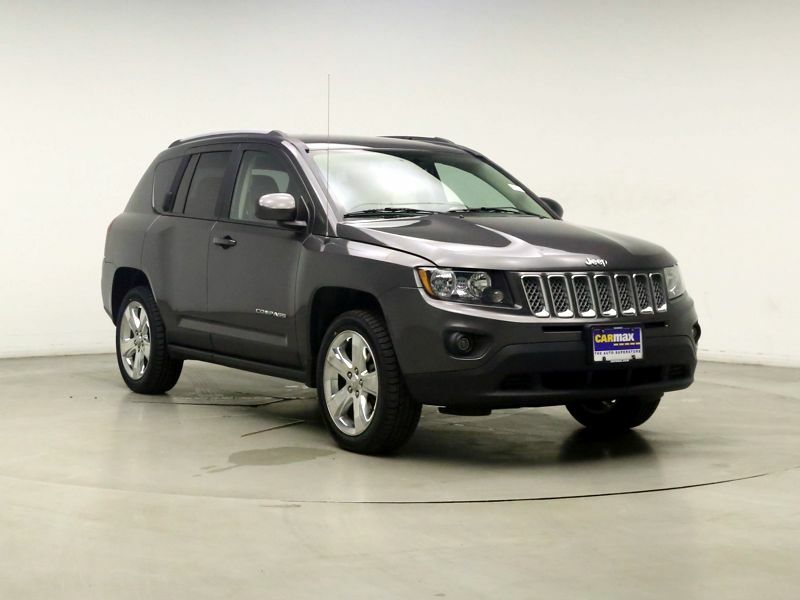 I'm very satisfied with my Jeep Compass. 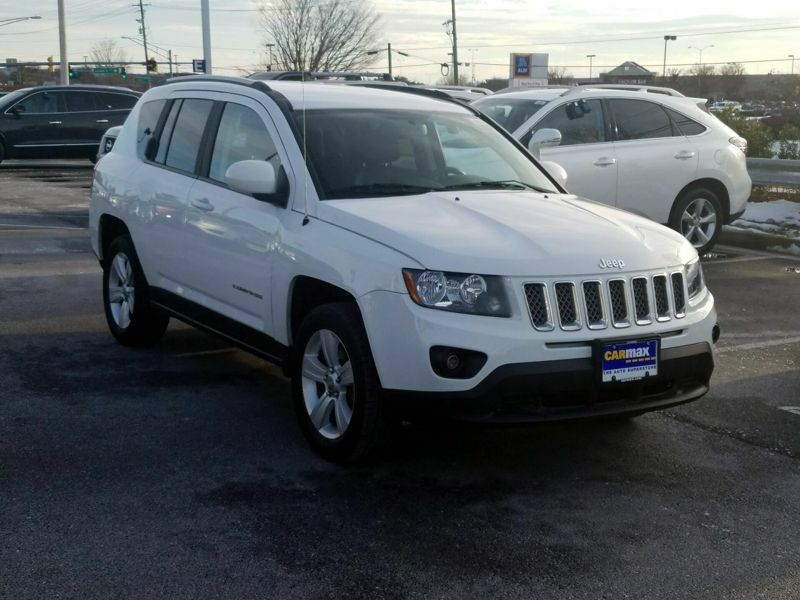 Transmission: Automatic Color:White Interior Color: Black Average Vehicle Review: (3.667 reviews) I wanted a suv so bad every car lot i went to was so high then i went to the car lot and i found my jeep compass when i got in the car and put the seatbelt on i knew it was the right one. The ride was so smooth! There is just enough room for me and my two kids and their car seats, also the stroller in the back. The air blows out like you wouldnt beleive which is great on a hot summer day and the heat warms you up and a cold winter day. There is a luggage rack on top of the car for trips the back seat will fold down if you need it too. 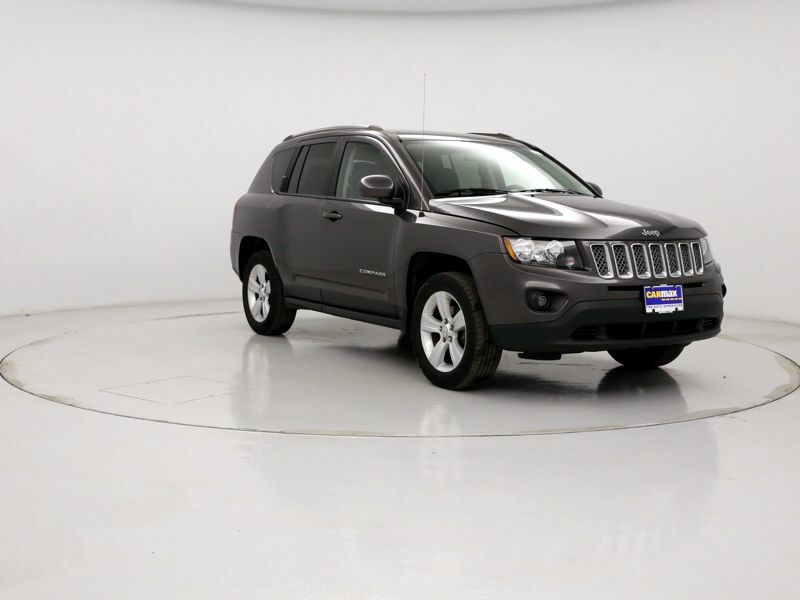 My compass is not to small and not to big and it is great on gas to be an suv. 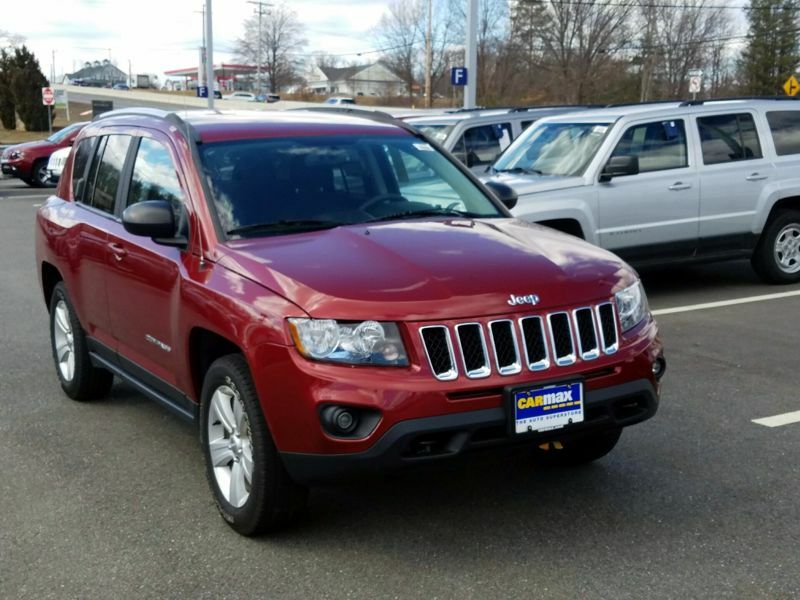 Transmission: Automatic Color:Red Interior Color: Black Average Vehicle Review: (3.667 reviews) Is a modern SUV four young people, he has a fresh aspect and appearance. Maybe, your interior is very tought and simple, but is fine. Transmission: Automatic Color:Gray Interior Color: Tan Average Vehicle Review: (0 reviews) At first I was not a Compass fan. After owning one for a month, I love it! Transmission: Automatic Color:Black Interior Color: Tan Average Vehicle Review: (3.667 reviews) This little vehicle is the perfect size if you live in a city but still need something that's comfortable and spacious. It's great on gas and handles like a charm - even for long distances. At first I was not a Compass fan. After owning one for a month, I love it!